I’ve been there three times and not seen us lose yet (2 wins and a draw). I won’t be there, so we will lose. I’ve been there three times and not seen us win yet (1 draw and 2 defeats). I WILL be there, so yes I agree, we will lose. We're the only team to have won League games three seasons in succession at Liverpool - and we've done it twice! I'm sure Liverpool have done it more than twice. I’ve been there once and we drew. Conceded a late Collymore goal. We will lose. A free hit for Puel. I've been there once. Never seen us play there though as I was at the back of the stand and saw absolutely **** all. 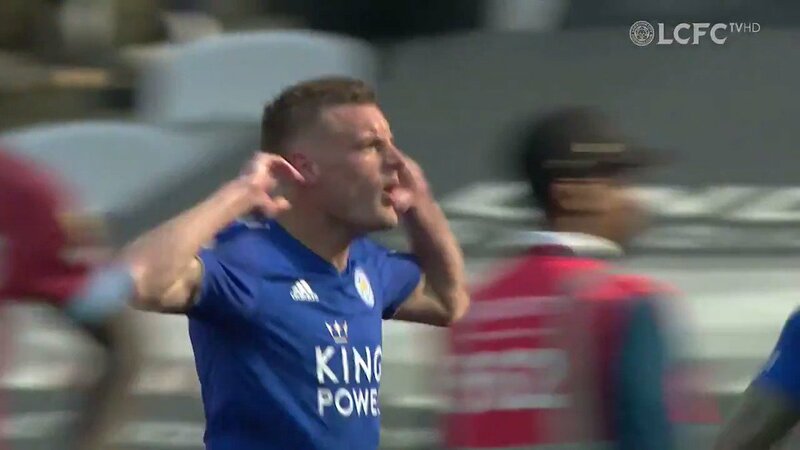 A free hit for Puel. I’ve never been there and then we have either won, drawn or lost. I’m not going this time either so we’ll probably win, draw or lose. I hear ya. I'm going to put some money on that, right now! 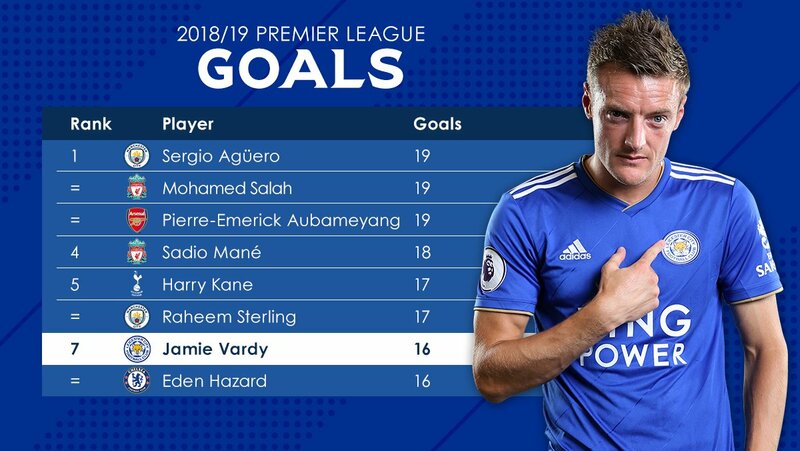 Vardy with no Leicester player within 25 yards of him. The bloke we brought in as a no.10 playing out wide on the left. Mendy and Ndidi passing the ball to a red shirt almost every time they get it. Schmeichel kicking the ball out of play every time his boot touches it. Puel saying that we played with intensity and created opportunity and that the eleven nil scoreline wasn't a fair reflection of how great we were. It's going to be a real treat.